South Bend, Indiana is, like many Rust Belt cities in the Midwest, marked by de-industrialization and population decline. The economic shocks of past decades—attributed to factors like the transfer of manufacturing to the Southeast, the decline in steal and coal industries, and good old globalization—have left a lot of these cities without jobs and well, without as many people. 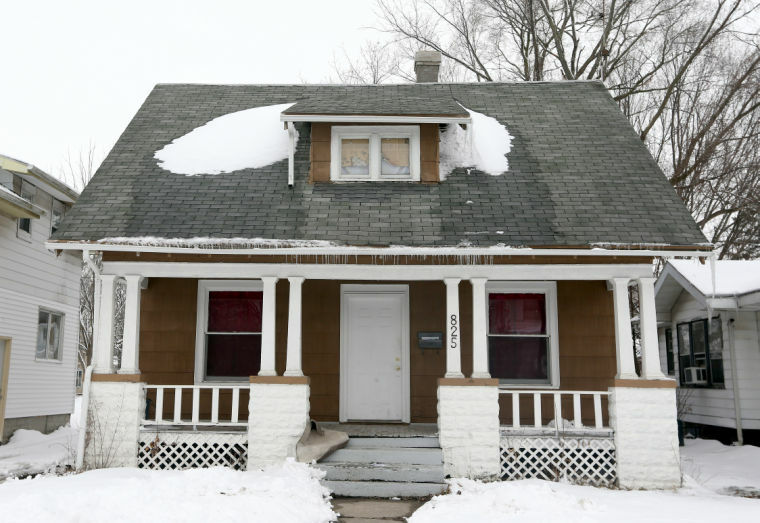 So, South Bend found itself with more homes than could be filled, currently around 1700 vacant properties, which apparently must either be smashed to bits or rehabilitated. Well, guess which is usually cheaper? Here’s the thing—it’s not the building stock’s fault that there was an exodus. In fact, the buildings in many of these cities, which once boomed with jobs and industry, are generally pretty extraordinary, laid out in well designed planning grids with accessible and centralized main streets. They are walkable and human-scaled and downright handsome. These historic structures are also unequivically the greatest assets these cities have to offer. 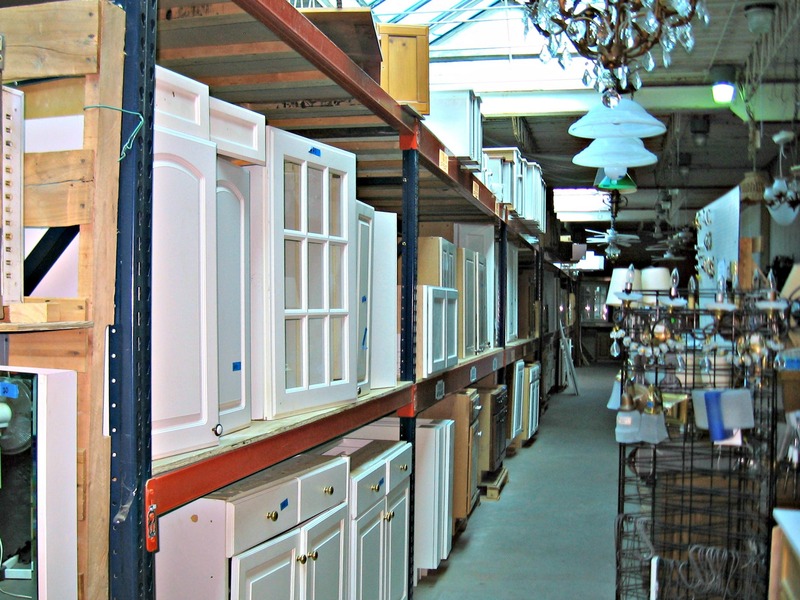 They hold their resale value better (think long-term), are made with incredible old growth wood and other materials that are no longer available, and will, quite frankly, easily last another century if they are just shown a little TLC. This is simply not the case for new construction which tends to be out of scale, made with inferior materials, and ages about as well as acid-washed jeans. 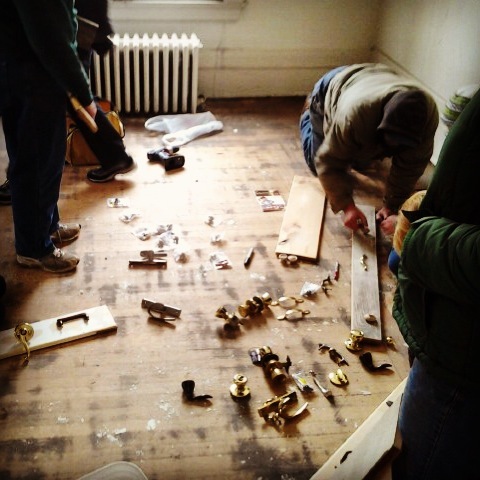 So, it was a no-brainer for ToolMade to support a group in Indiana that is working to empower homeowners by offering workshops that help them repair and restore their buildings. 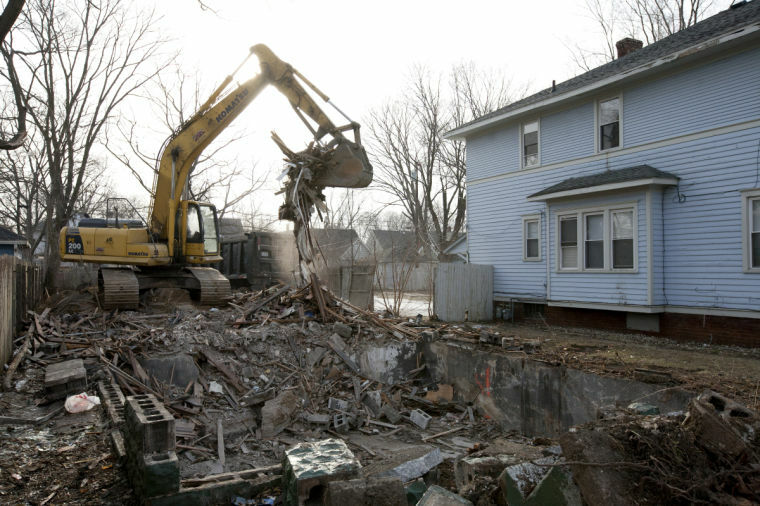 South Bend’s aggressive demolition program is already in the works and is set to span the next three years, so if the local government doesn’t see the value of preserving more of its built environment, it’s time to educate and put tools in the hands of residents who want to fight for their history and quality homes and neighborhoods. The workshops are lead by experts in specific fields and are refreshingly cheap—usually around $25-30 for a whole day, sometimes with pizza included! 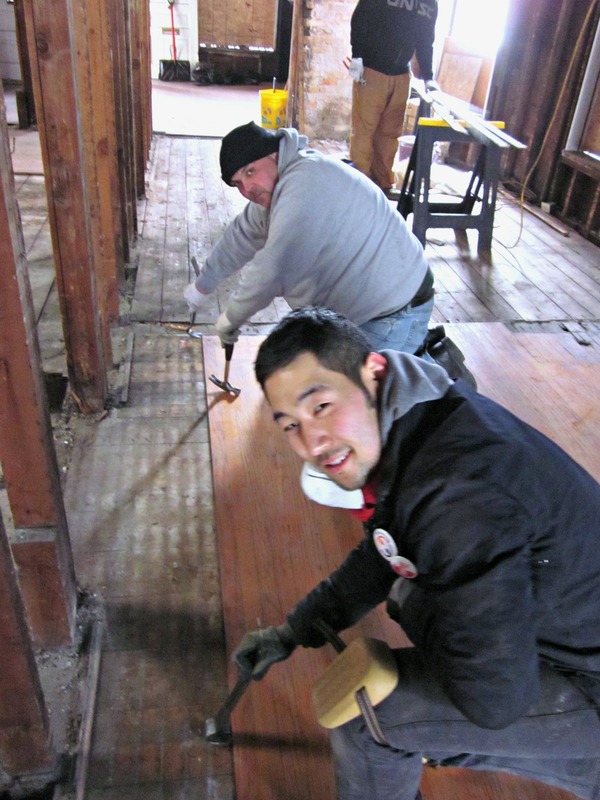 In the past two years alone, hundreds or locals and contractors have taken classes through Restore Michiana. 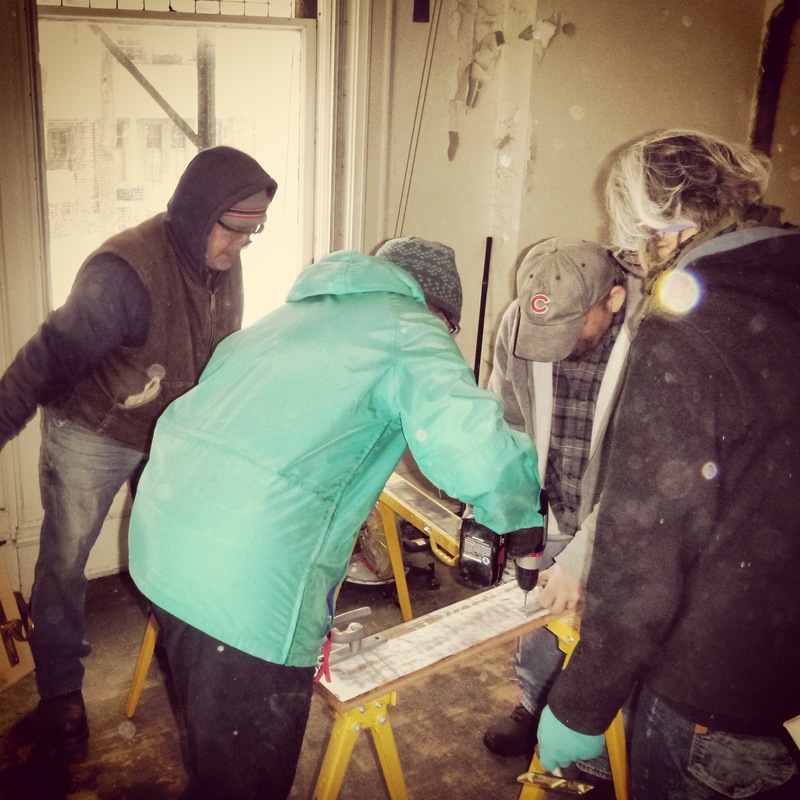 Lectures have been given on a topics like how to research your home’s history, historic paint colors, and historic masonry care. 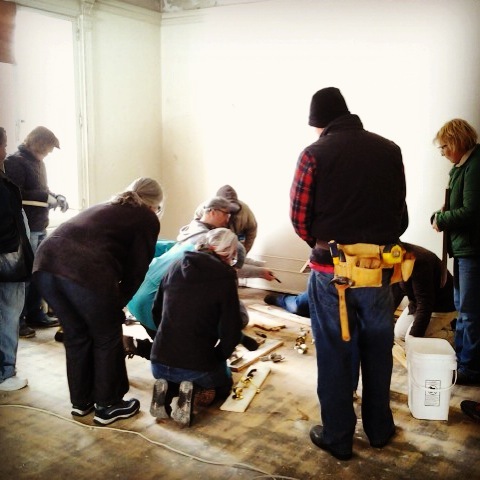 Hands-on workshops have focused on plaster repair, wood floor repairs and refinishing, and the upkeep and repair of historic wood windows. The program is self funded and all of the fees are used up to print flyers, buy supplies, and help reimburse equipment rentals and or logistical costs. 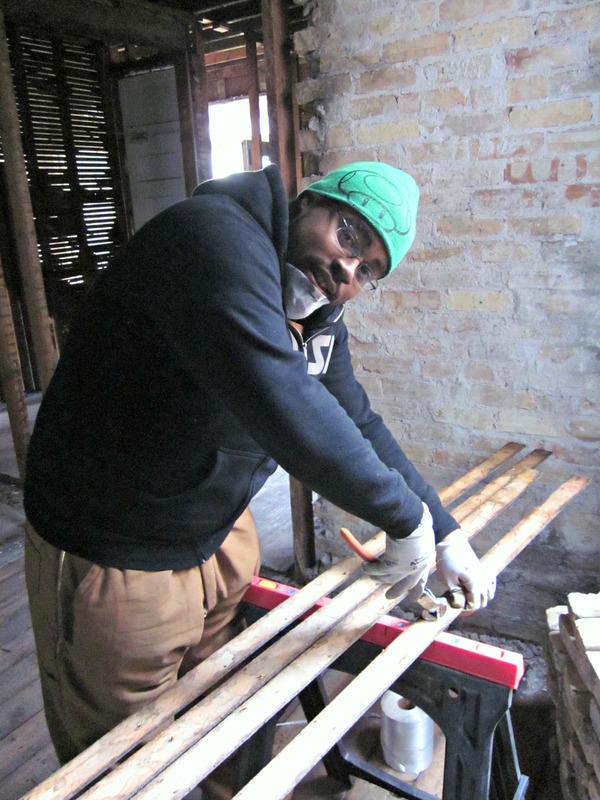 Some local hardware stores have helped by providing basics like glazing, chemicals, wood fillers, etc., and all of the tools that were used on these workshops were either brought in by guest experts or are a part of the Restore Michiana’s personal home stash of tools. This unfortunately meant that all the tools had to be shared, even with 15-20 people in a class. That’s limiting and frustrating if you’re itching to get some hands-on know-how. 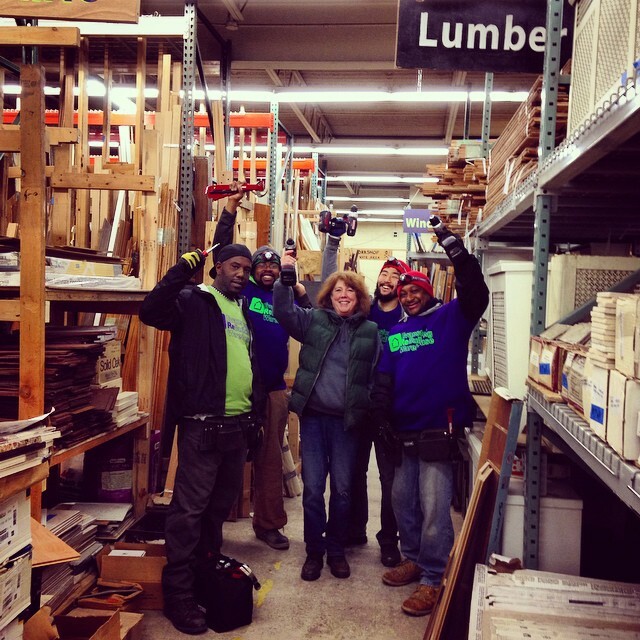 The May class was a day-long Intro to Power Tools workshop for people having little to no experience using tools. 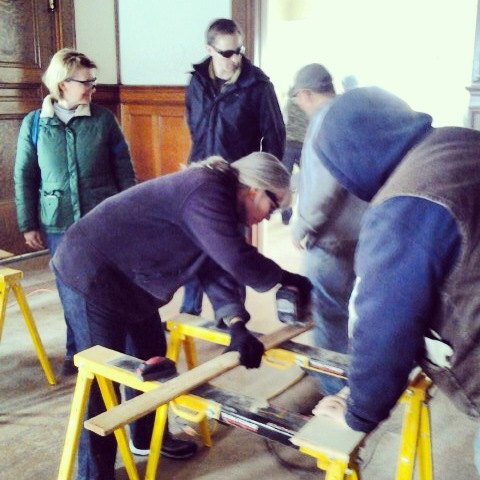 The focus was on learning the basics of sawing, routing, sanding, and drilling, and took place at one of the most enduring and unique properties in St. Joseph County, the Birdsell mansion. The building is a Local Historic Landmark built in 1898, and currently available for lease (yes, sure, this is a plug. Preservationists ain’t nothing if not resourceful). 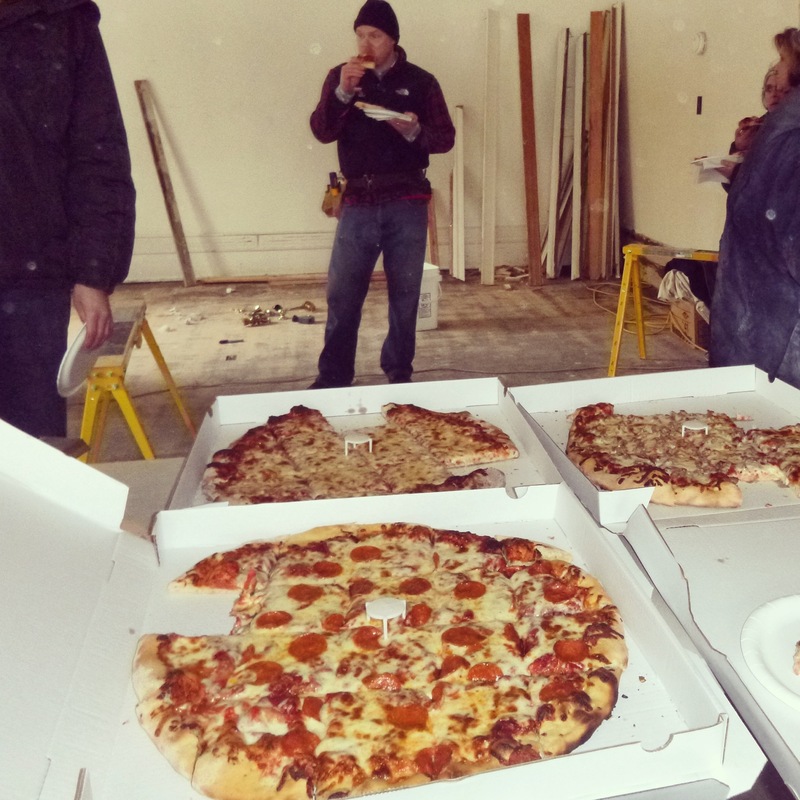 Several sponsors, ranging from hardware stores to Habitat for Humanity to real-estate groups to the local pizza spot underwrote/sponsored the event. 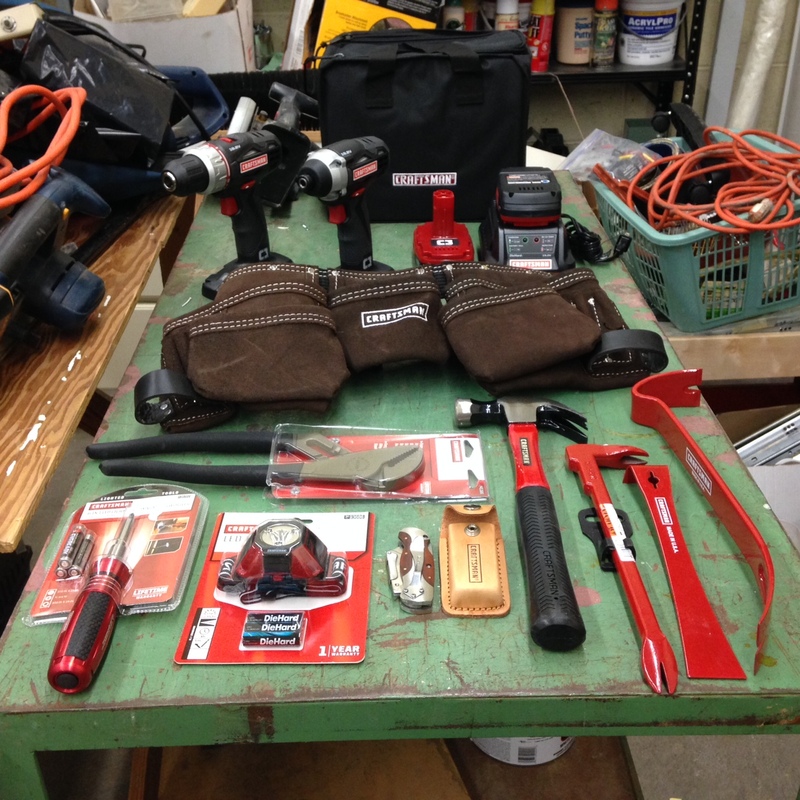 ToolMade donated several items including a much-needed Craftsman Lithium-Ion 3-Piece Combo Kit (a drill, circular saw, work light, extra lithium battery, circular saw blade and a multi-chemistry charger), a Compact Lithium-Ion Battery Pack, and an ever-useful pad sander. The best news? 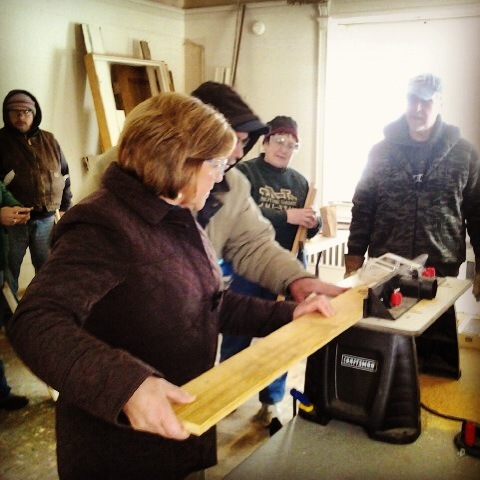 Because the Power Tools was so well attended and now has more of the needed tools, there will be more of these classes going forward. Not bad for a crew working on a shoestring budget that is also conducting a number of other classes, often dragging in tools from their own garages. 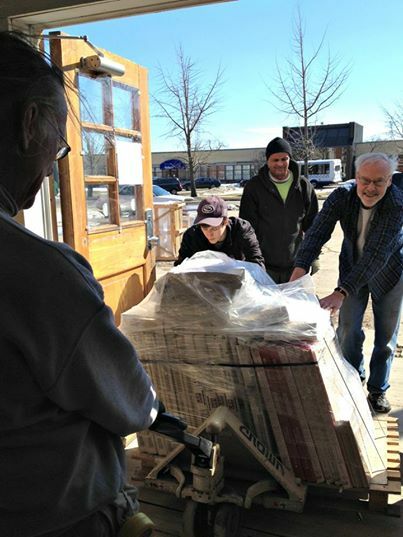 And so, I am left with no choice but to bust out the old Margaret Meade quote to wrap this one up: “Never doubt that a small group of thoughtful, committed citizens can change the world. Indeed, it is the only thing that ever has.” I know, but come on, it’s just so damned true. 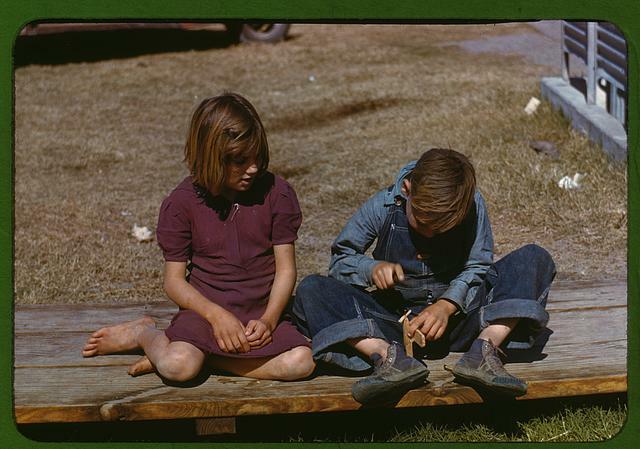 Boy building a model airplane at a Farm Security Administration (FSA) camp. 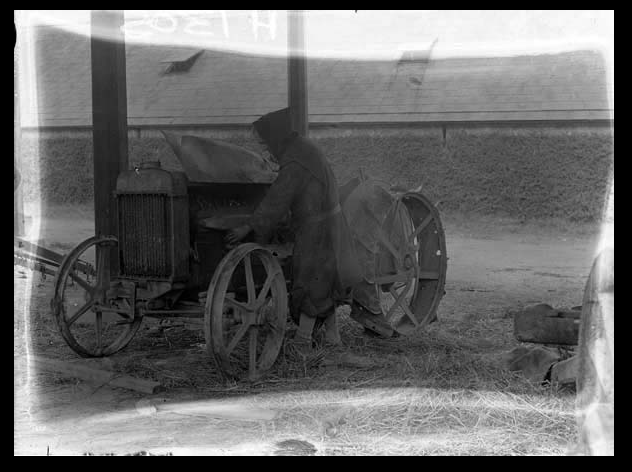 Initially created as the Resettlement Administration (RA) in 1935 as part of the New Deal in the United States, the FSA was an effort during the Depression to combat American rural poverty. The kids stayed busy as well. During the Great Depression, there was death, famine, and extreme poverty. There was also a hell of a lot of quilting going on. The un- or under-employment in the 1930s brought with it a nationwide hobbies movement, promoted by everyone from Hollywood child stars to POTUS. Hobbies are generally defined as “specific activities pursued voluntarily in non-work hours for pleasure,” though many hobbies actually did have some tie to the economy, even if the pay wasn’t immediate or monetary (think: build your own or grow you own). 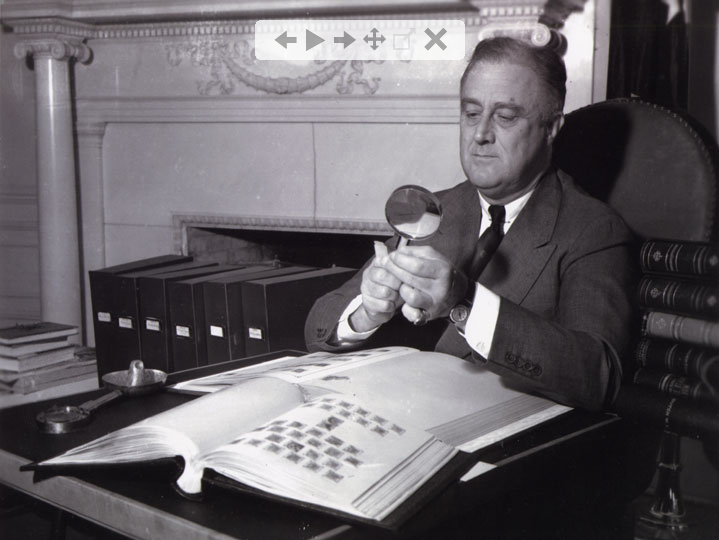 Having spare time was a new concept for many, and the U.S. government actively promoted and encouraged things like stamp collecting (FDR was a huge fan so it boomed), sewing, metalworking, model building, leatherworking and other useful or educational busy work as socially acceptable ways to spend one’s time. Guardians of public morality, such as government officials, ministers, and educators fretted about “morally dangerous activities” when the public was idle. So, you know, things like building model trains emerged as “approved” areas of leisure over activities like, say, gambling or counterfeiting. 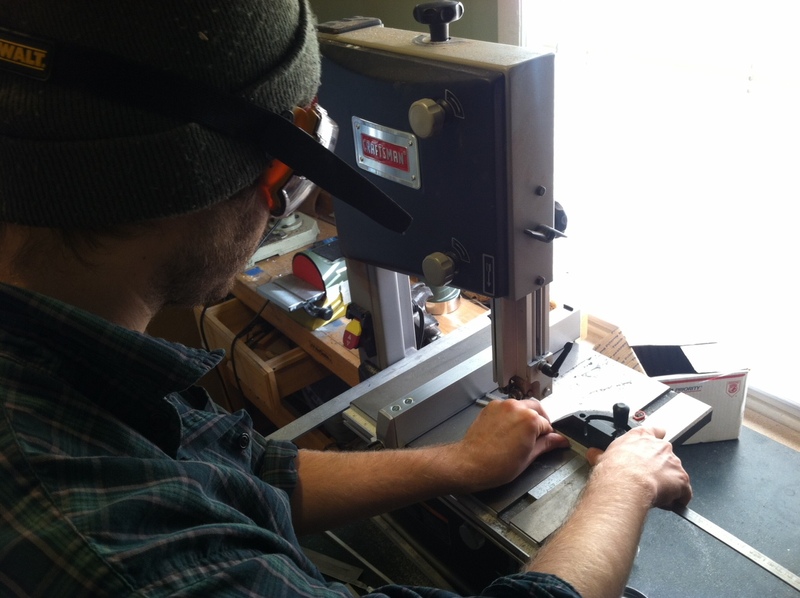 Hobbies also preserved a pro-work attitude and ethic, and developed job skills at a time when work was scant. 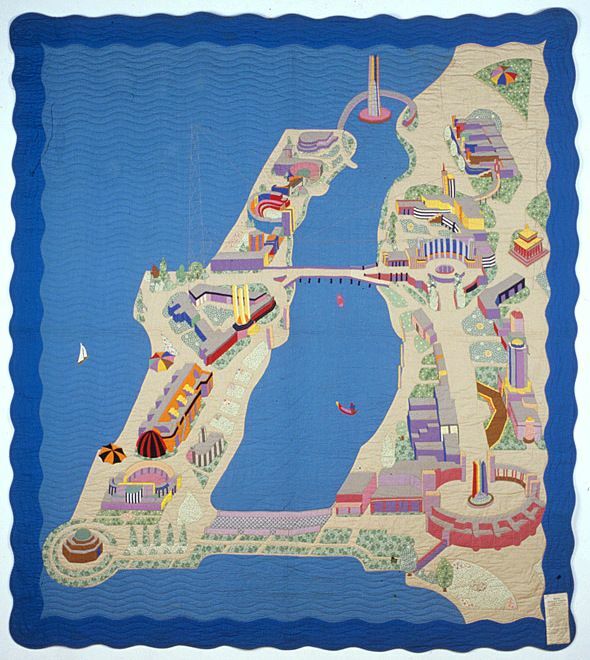 1933 map quilt titled “Birds Eye View of the Chicago World’s Fair.” The Sears National Quilt Contest, created in connection with the 1933 Chicago World’s Fair, offered $7500 in prizes—including a grand prize of $1000. More than 24,000 quilts were entered making it the largest quilt contest in history. People who had never quilted before decided to try. Husbands and boyfriends helped make the quilts. Adept quilters did their very best work. Local Sears stores not only sold fabric, supplies, and patterns, they displayed the finished quilts. All of this is simply to say that hobbies are damned awesome. 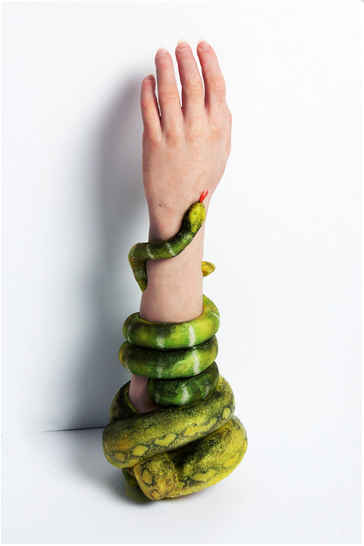 Hobbies also served to relieve the guilt of not having enough paid work—idle hands are the devil’s work, after all. This still rings true, of course. Feeling anxious about a slowdown in work and not sure how to relieve that stress? 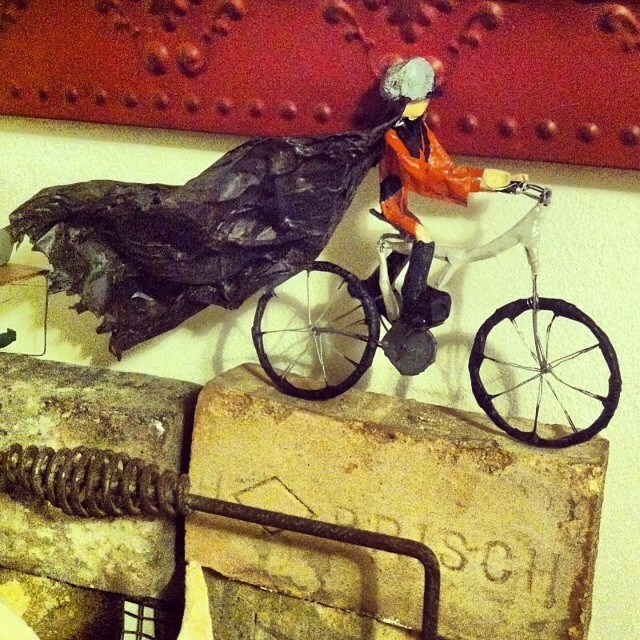 Do what I did in January and turn your apartment into a damned elf workshop, with newspapers and wire and string and glue and piers everywhere, culminating in wool-wrapped vases, elaborately framed stamps, and paper mache miniature models of my friends doing things they enjoy. Guilt and nerves are ingredients for great gifts. 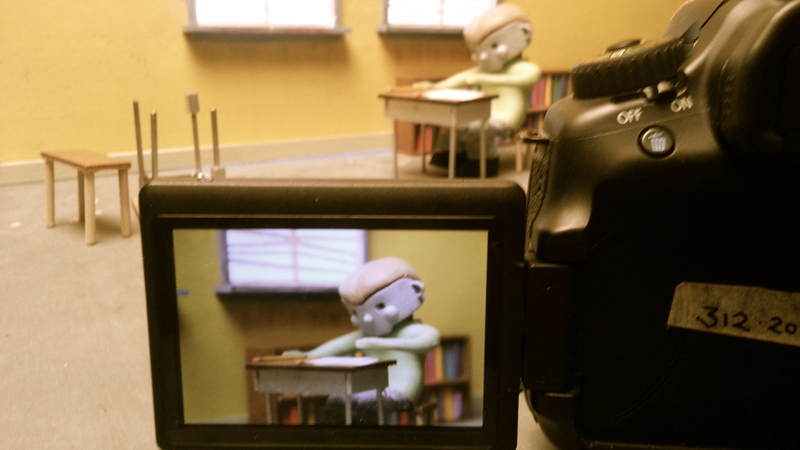 This kind of creative, hands-on stuff blurs the lines of work and play. It’s certainly no wonder that so many folks with unwanted leisure time turned to hobbies in the 1930s—while they likely didn’t learn to paper mache a piñata in 7th grade Spanish class like this rockstar, they certainly had a great facility with tools from working on farms and in factories. Of course, farmers were especially hit hard during this era. They were notoriously independent people, however, often building their own homes, barns and furniture. All these tinkerers and self-taught builders needed tools, making some companies winners during the Depression. 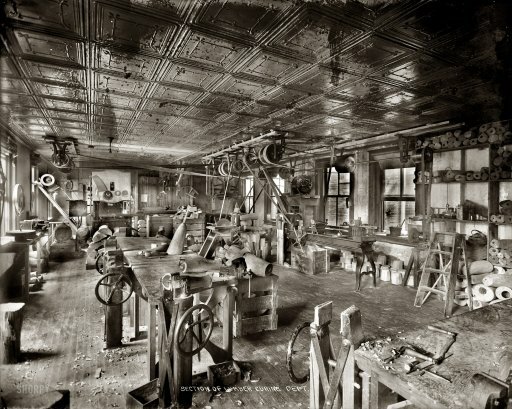 The newly created Craftsman Tool Company was able to gain momentum by offering different quality tools based on a tiered system (“Craftsman Vanadium” tools were made with alloyed steel, which was highly prized at the time, but there were three lines that varied in price, so tools were more affordable for folks without much to spare). Craftsman also was early to create tools for automobile owners when the automotive boom was in its infancy, and lord knows there was a whole lot of car tinkering happening at the time. I think every movie I’ve seen that takes place during this era involves a smoking engine and men with grayed t-shirts, wrenches and cigarettes clammering away. While not necessarily considered as useful and productive as hobbies, board games also gained popularity as a way to pass the time, and Scrabble, Anagrams, and Sorry!, among others, were released or invented in the 1930s. While they didn’t necessarily teach overtly applicable job skills, some games did have an educational and economic component to them. I dug a little into the history Monopoly because it just seemed like it would be attached to some smarmy controversy, and boy, it delivered. 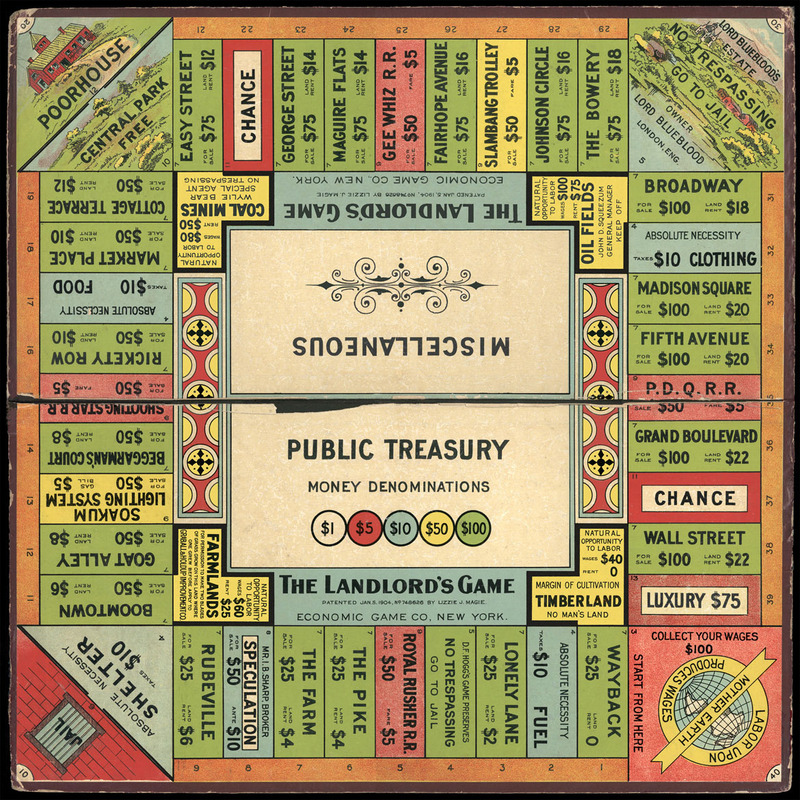 It turns out Monopoly was originally called “The Landlords Game,” and was created by Elizabeth Magie and patented in 1904 as a “practical demonstration of the present system of land-grabbing with all its usual outcomes and consequences.” Magie based the game on the economic principles of Georgism, a system proposed by Henry George based on the idea that people should own what they create, but that everything found in nature, most importantly the value of land, belongs equally to all humanity. Magie designed the game with the purpose of demonstrating how rents enrich property owners and impoverish tenants. Gaming also was especially popular during the economic downturn, though some argued that it wasn’t as industrious. The Landlord’s Game, a game promoting social and economic justice that was ripped of by Parker Brothers in the 1930s and turned into a game of (fun) greedy land grabs. Monopoly has remained popular ever since. 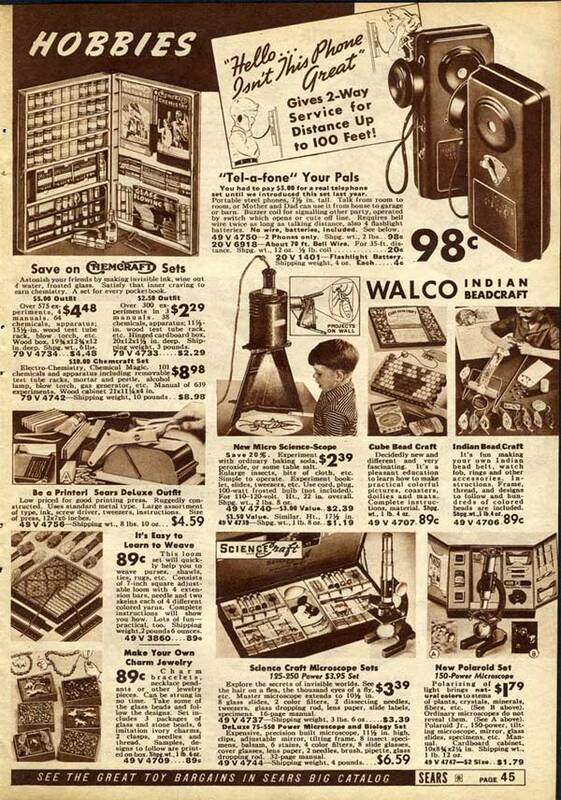 1930s Sears Roebuck ad for hobby equipment. Holy crap I want that microscope set. The mid-1930s was also brimming with model building, especially model airplanes. Likely as an opportunity to actually have some positive stories to spin, media outlets were all over stories of model building due to the enthusiasm surrounding aviation at the time, and even started on-air model clubs, broadcasting to rural areas that didn’t have any groups nearby. A radio show called “The Jimmie Allen Club” featured actors like Mickey Rooney and Shirley Temple (R.I.P.) having aviation adventures. Municipalities and department stores offered classes in model building techniques as well. 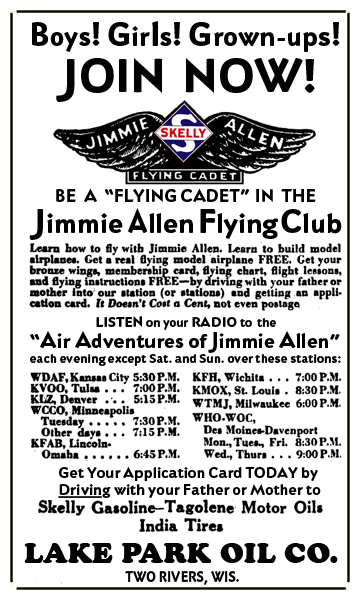 Skelly Oil sponsored the Jimmie Allen Flying Club membership offer, circa 1933. Building models was huge during this period–tiny future airplane assemblers were being created everywhere! Over the past decade, sites like Etsy.com have created a more concentrated marketplace for a growing number of hobbyists who want to make some cash on the side and for some, these hobbies turn into full time careers. The site does almost a billion dollars a year in annual transactions, and just the other day, WBEZ had a story about how Rockford, Illinois is trying to revive itself using an “Etsy economy.” Of course, a year previously there was controversy that Etsy was allowing sellers to outsource the work because they couldn’t keep up with the demand, which many argue changed the flavor of those homegrown greens (if you will). 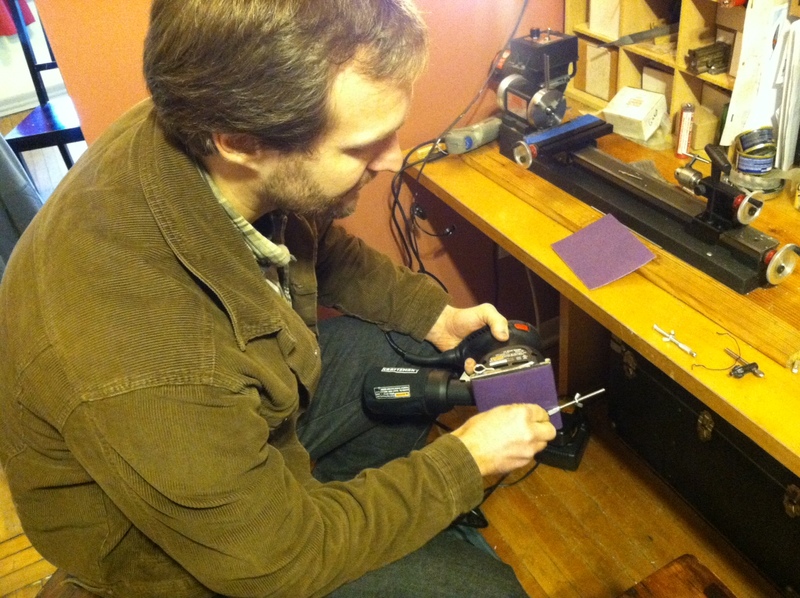 This blurring of the line between hobbies and work has recently been manifesting in a major way through craft brewing-gone-professional, and as self-taught woodworkers making furniture sell it at high prices in local retail stores. Lots of folks are quitting their day jobs, and I think it’s safe to say that with a few exceptions, most folks really want to leave their cubical to grow some vegetables or forge a knife, even if it’s just on the weekends, and even if they don’t get paid to do so. Maybe it’s just a matter of learning to trust in our creativity again as adults. Amateur astronomer hobbyists made some unbelievably ambitious telescopes. 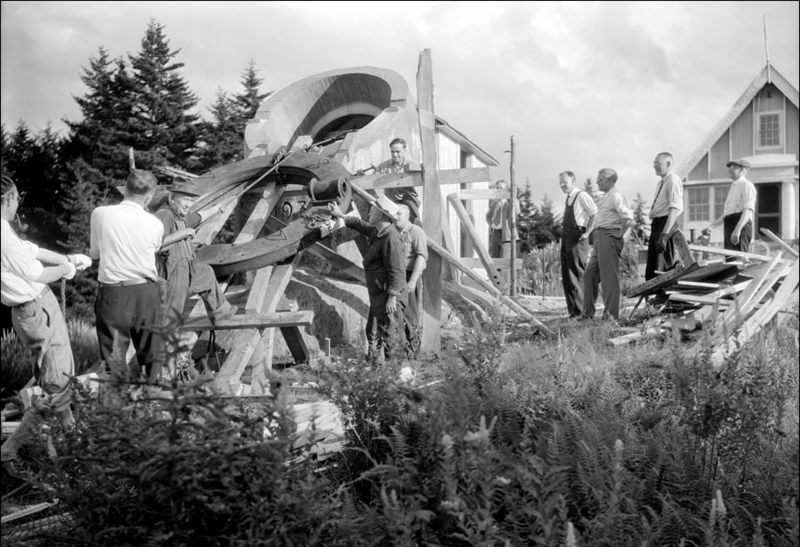 This shows the construction of the Porter Turret telescope prior to the 1930 Stellafane convention, which attracted just under one hundred registered guests. So, hobby on. You may just be able pay off those grad school loans and go to exotic places on a whim when your uniquely crafted Day of the Dead paper mache sculptures really take off. You know, for example. It’s gonna happen, damnit. My friend Catherine riding her bike. January paper mache hobby experiment #3. Nailed it. A leg up! 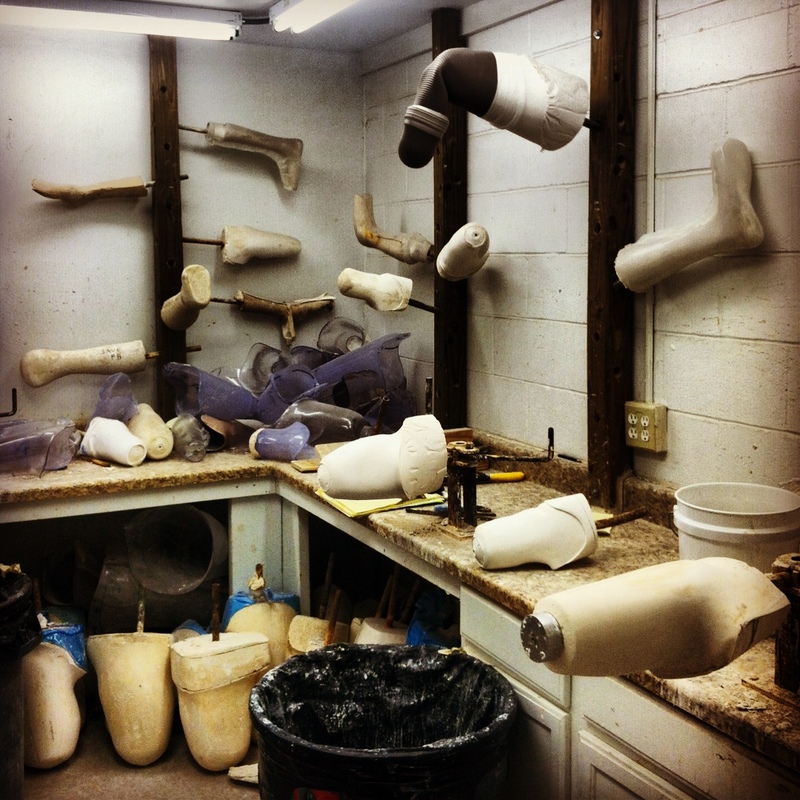 Plaster molds are created from patient casts. 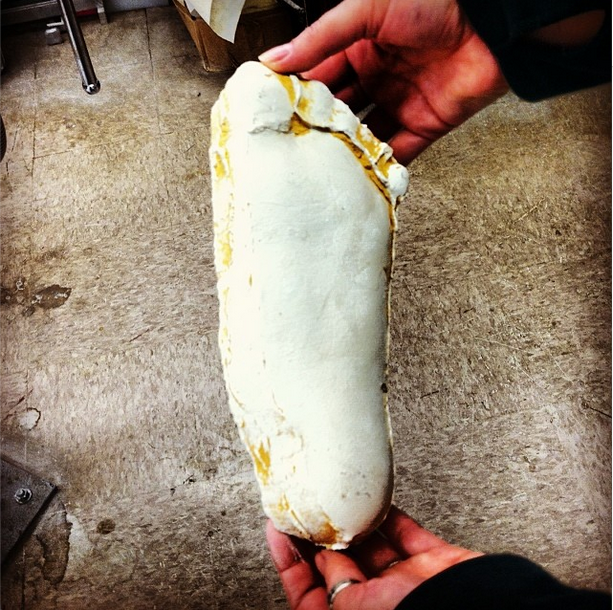 The positive is then used as the model to mold and fit an orthotic device. I recently completed a 10-day road trip around the South that included Illinois, Tennessee, Alabama, Mississippi, and Louisiana. This little adventure, which has become an annual event that restores my sanity, generally involves many cemetery stops, crumbling shacks worth pulling off the road to gaze at, amazing little restaurants and bars (oh, cheesy grits and Sazeracs, you have obliterated me with your love), some kayaking in the bayou, and lord knows a million other delightful events. I’m excited to report that for the first time ever, this particular trip also included an interview with some orthotics and prosthetics makers in New Orleans who just happened to be one of the winners of ToolMade’s Sears-Craftsman Tool Giveaway. 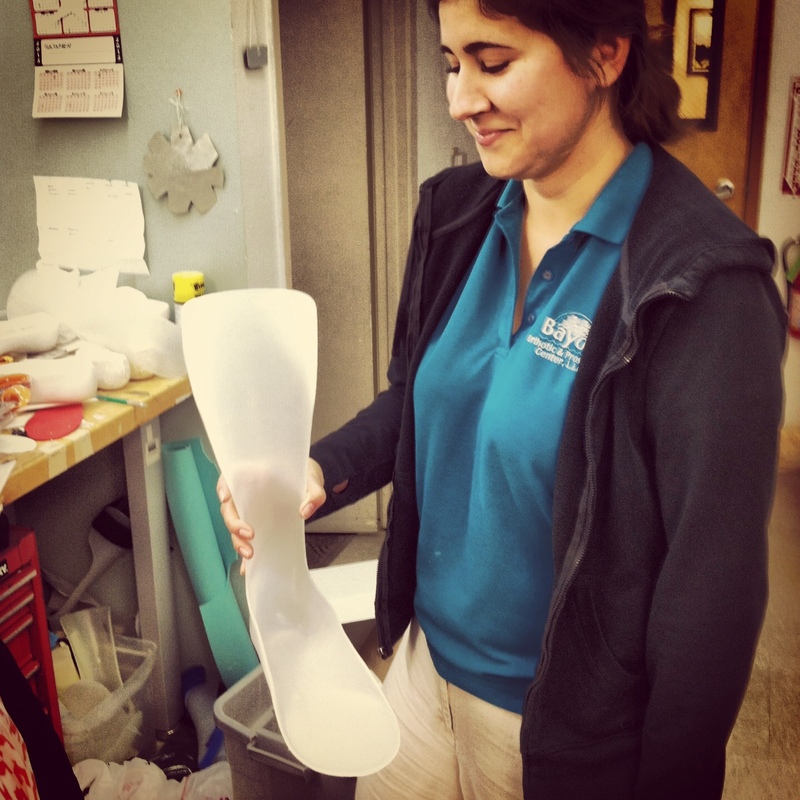 Clare shows a custom solid ankle-foot orthoses she fabricated at the clinic. After a plaster cast is specially made for a client, a plastic sheet is vacuum formed for an exact fit. 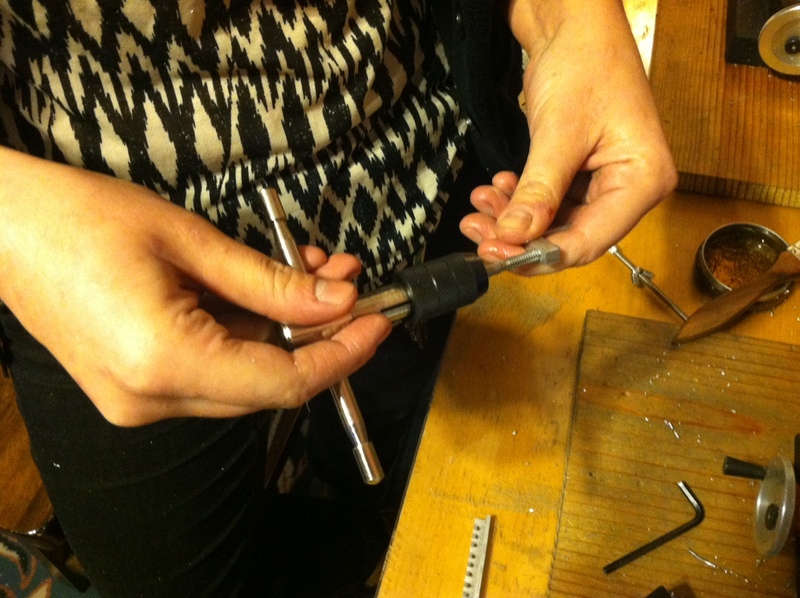 Because plastics are now used, a heat gun can make tiny adjustments when needed as well. Yes, that’s a bag. No, that’s not what Clare usually uses. 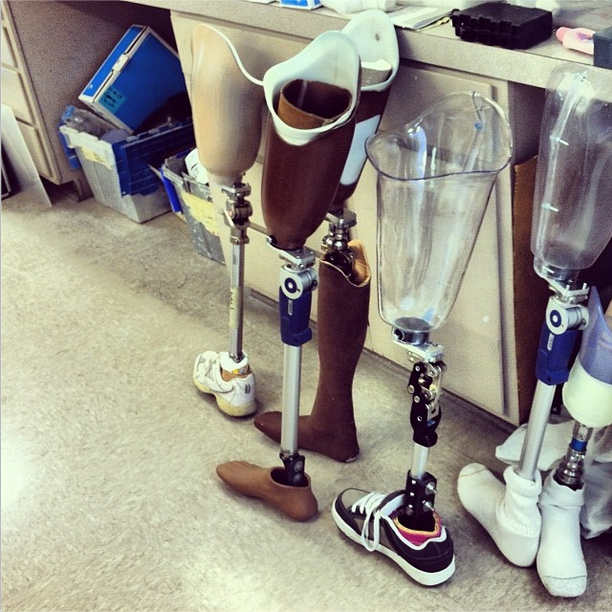 Prostheses are damned fascinating to me and I’m telling you, they should be to you as well. 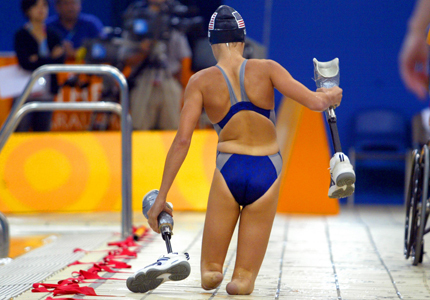 In my early 20s, I had some unexpected health issues that almost made me lose one of my precious gams, so when things were scary, I made a point of researching some heroes with prosthetic limbs to try and keep a positive attitude–it’s crazy what people can do despite their perceived handicaps. I get that this is a specific experience that initially lead to my interest, but you don’t have to dig far to find something that will blow your mind–I mean, some of the earliest and also most recent innovations read like science fiction. Designers from a wide range of backgrounds are getting better and better at creating limb stabilization and replacement devices due to new technologies, tools, and materials, and that’s excellent news considering that there are nearly 2 million people with artificial limbs in the U.S. (about 185,000 amputations in the U.S. alone each year, and that number is climbing). I’m not sure how well this picture illustrates this, but if you look closely, you can even see the grooves of the skin on the foot. 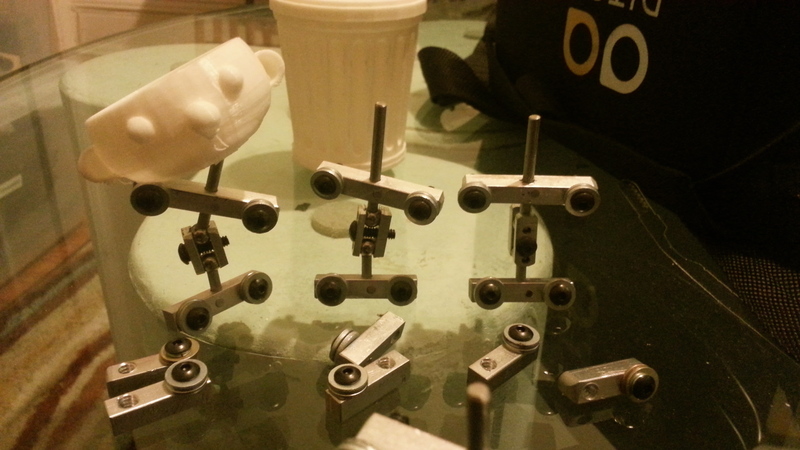 Prostheses! 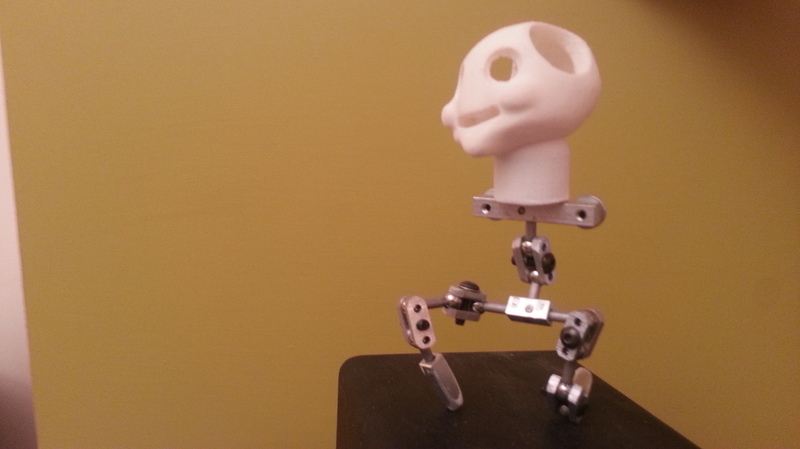 Different heights and body types sometimes require multiple devices to be created just for the fitting process. 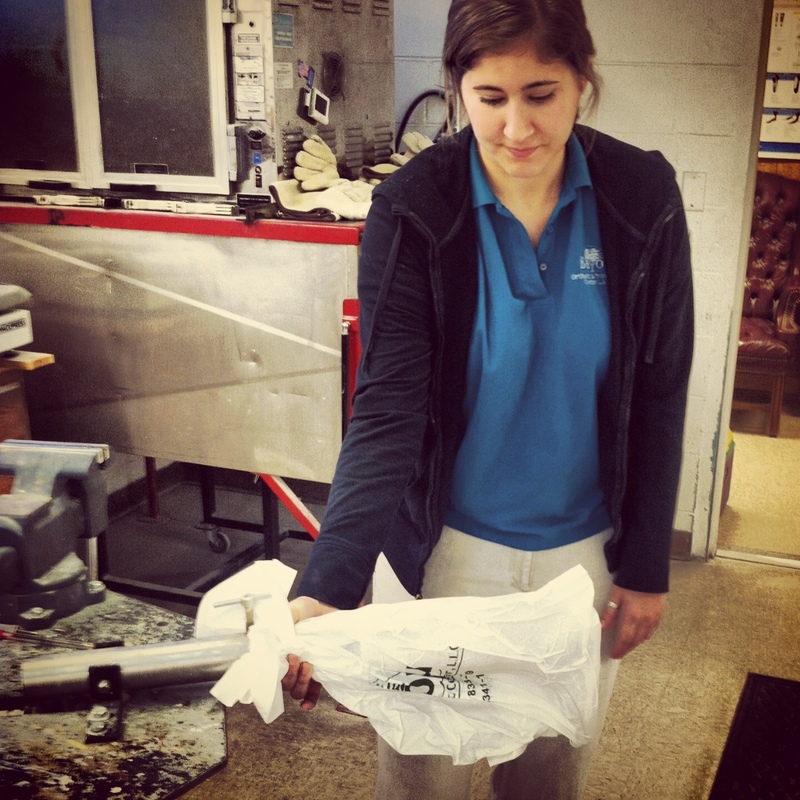 The plastic is thermoset plastic, which starts as a liquid and is impregnated with fabric. The inside is made of carbon fiber for added strength. Orthosis (orthotic device): “An externally applied device used to modify the structural and functional characteristics of the neuromuscular and skeletal system,” or basically, something bracing what is already there. 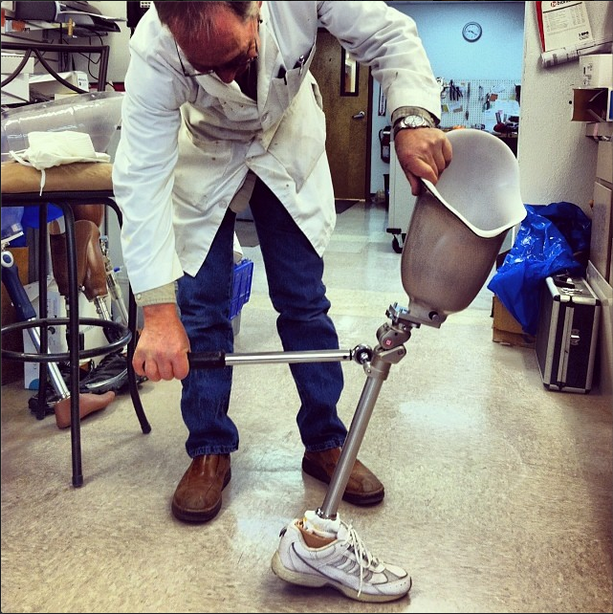 An orthotist fabricates and fits custom-designed external orthopedic braces, and a prosthetist creates, designs, and custom-fits artificial limbs. Both require a lot of time evaluating and following-up with patients as well. A brief history of legs past. As one might guess, splints and braces were the first orthotic devices (also called orthoses). 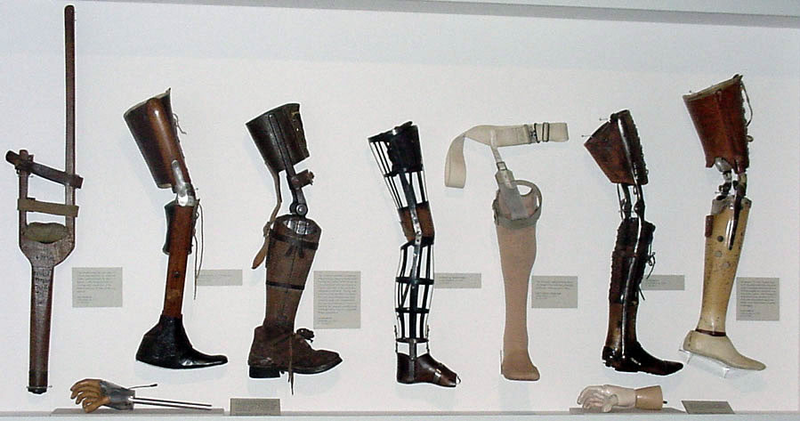 With the Civil War came a desperate need for massive quantities of prosthetic limbs (prostheses) and those experimenting with the creation and attachment of limb replacements became recognized as legitimate health professionals at that time–before this period, people had to fashion them from pieces of wood by themselves. These fields have grown and become increasingly sophisticated with every major war, and more recently have boomed due to lifestyle and health changes, including an ever-increasing aging population and a dramatic increase in diabetes, obesity, and heart disease. 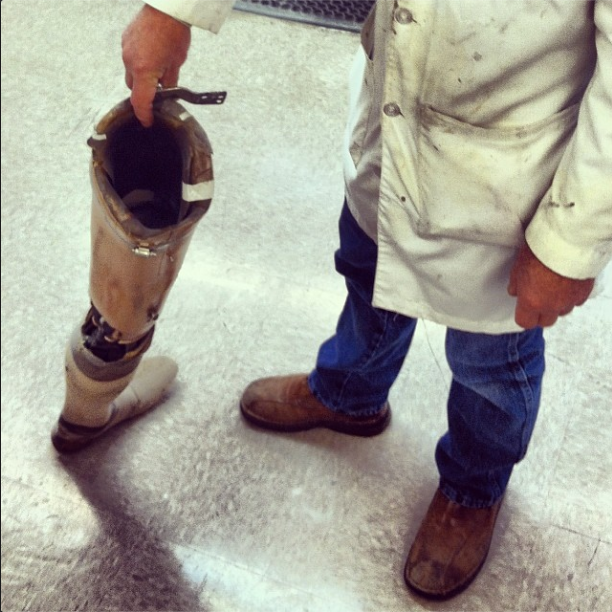 Paul, who has been making prostheses for decades, shows off a wooden leg that he keeps in the office as a reminder of days past. 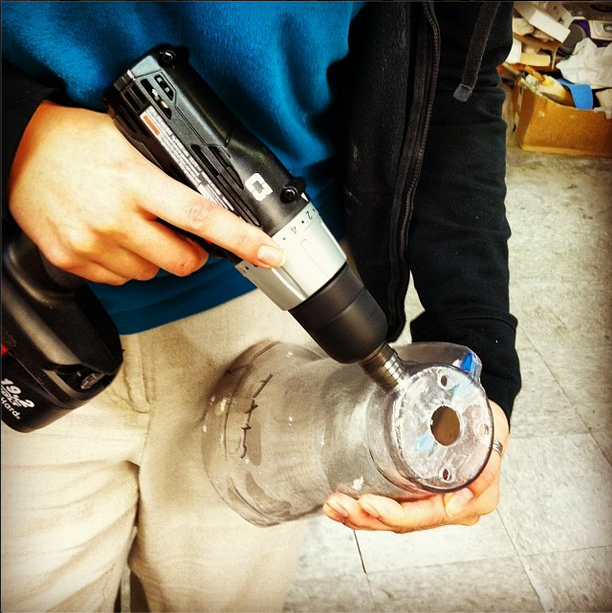 Drills are used often and need a wide range of bits, including step bits for wider sockets. Adjustments are crucial. There are wrenches and pliers galore around this place. I was toured through the different stations for an overview of how knee, ankle and foot devices were created, and given a look at what some of the older models looked like. The tool stock used for making these devices has changed quite a bit in recent decades—Paul, who has been making prostheses for over 40 years, explained how wooden prostheses used to be made entirely out of hand tools—sharp chisels which would be pulled upward to shape a leg are now replaced by routers, for example. The materials are also very different and consist of things like carbon fiber and plastics, making them much easier to adjust for a precise fit for each patient. Of course, the patients have also changed over time due to both an increase in illnesses as described above, but also due to fewer industrial accidents—at least some people seem to be paying attention to OSHA? If you’re not sure what to do with your time on this planet and this topic is at all interesting to you, seriously consider looking into these fields, which are described good career options for those who want to be an artist/bio-mechanist/engineer/medical practitioner. Why limit yourself, right? I would also add that folks who care about others and are interested in hands-on work and tools could certainly find a niche here. There is a projected 25% increase in the number of people needing orthopedic braces due to paralysis, deformity or orthopedic impairments by 2020. And if you’re more interested in creating prostheses than orthoses, that need is expected to grow 47% in the same timeframe. Wow. Yeah, I’m really selling it. Because it’s so damned important. 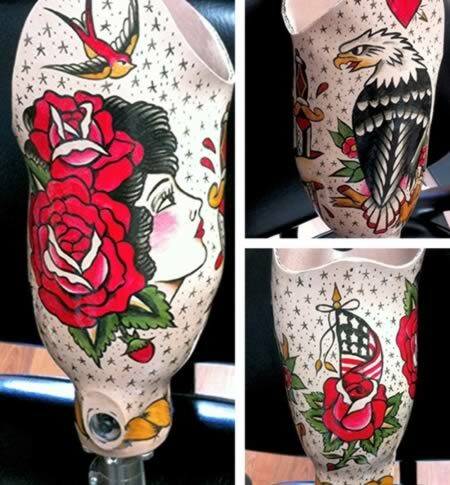 What my prosthetic limb would look like (painted by Tim Beck).